Instagram explains on their Business Blog that their primary goal for businesses is to help them “stand out, get insights, and find new customers.” That is a worthy goal and one that any business can appreciate. Boasting around 800 million monthly users, Instagram is one of the most viable forms of digital marketing today. So you should be using it! But we also know many of you already are. Digital marketing can be tricky. Sometimes we see tons of success. Other times we wonder if anyone is even looking at our posts at all. However, the sheer volume of users and success stories that have come out of Instagram since they launched business profiles should be enough to encourage you. The platform’s track record shows that it works. This means you can focus all of your attention on creating viable content, and let Instagram do the rest. 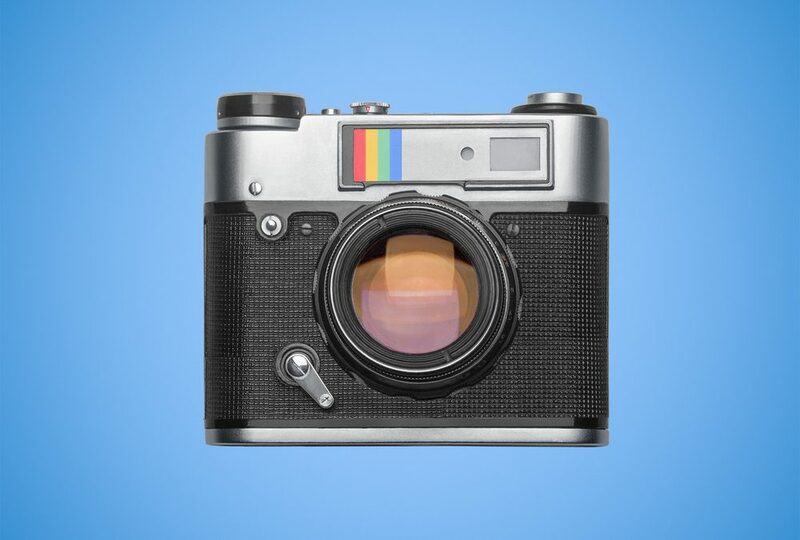 Here are our tips on how to keep it fresh and boost your profitability through Instagram. This may sound obvious, but surprisingly, a lot of people who are new to the platform don’t fully understand the benefits of starting a business profile. From a marketing standpoint, no matter how small your business is, you don’t want people to confuse you with your brand. Therefore it is necessary to keep accounts separate and remove yourself from the page as much as possible. From a technical standpoint, there are many features available to business profiles that you won’t find on a standard user account, such as analytics. This is the one place where Instagram allows you to permanently leave a link to your website, so make sure to send extra care crafting this statement. This is one of the most important things you can do for your Instagram account. Maintain consistency in every way. Here are a few crucial areas to consider: content, image style, word choice, name, and hashtags. Many brands do best by sticking to more or less, a certain area of content. This helps the page to gather a following of regular readers and viewers. They like the message, content, or whatever it is you are promoting, and they come to expect similar content. For this reason, it is important to establish a schedule and stick to it. This will help keep your page relevant. You may not have to take it as far to the extreme as the users who subtly color code their images, but having some consistency will make your profile look more appealing, cohesive, and attractive. For example, if you sell furniture, you may want to establish a basic color scheme or monochromatic hue that portrays your brand. To do this, you may photograph white, black, and gray furniture in clean predominantly white spaces. Establishing consistency in your writing style is easier than it sounds. It is as easy as just identifying a few rules. Are you going to use emojis in your writing to replace certain words for emphasis? Or will you just include them at the end, or not at all? This is just an example of how establishing consistency in your writing style can benefit your profile. Now that we understand the importance of being consistent on Instagram, we can talk about the ways that you will want to change things up and avoid being too repetitious. While it is important to have a style or theme in your photos, look for ways to get creative and avoid posting things that are too similar in actual content. Look for new ways to spin whatever it is you are sharing, while still keeping the look true to what you have done in the past. Also, avoid doing the same kinds of posts. There are many ways you can keep your content fresh. While sometimes it is very useful to promote sales you are offering, if this is the only thing you post, interaction followers have with your posts will dwindle. Some great ideas include behind-the-scenes looks at your company, guest posts with influencers in your industry, or features of followers or business partners. 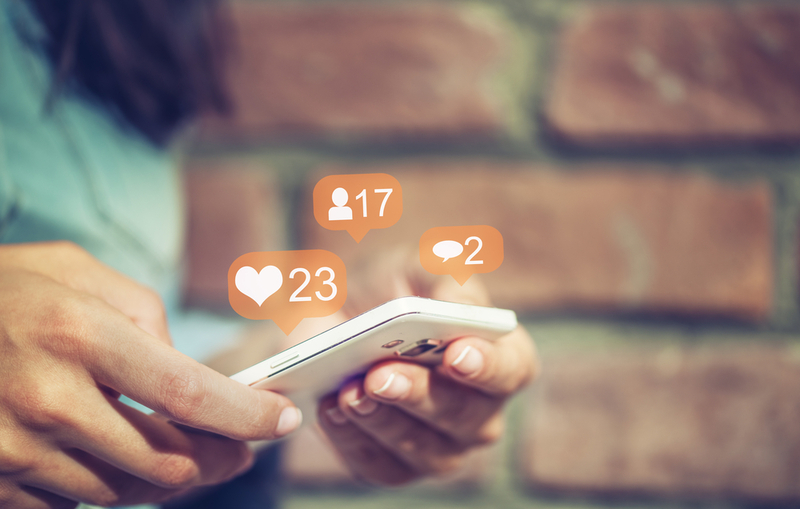 Now that you have an idea of how to improve your content, let’s look at some of the options Instagram offers your business. Building a following and interacting with them through regular posts is an awesome way to boost exposure. This should be the core of your Instagram experience. As you improve this content, you are more likely to gain more followers and exposure. It is easy with Instagram to make any post into a paid advertising post. With these, you will be able to target your audience and try to gain more followers and business. There are several different types of ads you can use. Be sure to experiment with all of them. Change up how you advertise, and also observe which ones work best. Some of these methods include paid story advertising, a full-screen ad that will appear in between the stories of Instagram users, or the standard route which puts the posts within a users feed. There are unique limitations and benefits to the different types of posts available, so be sure to experiment with both and decide how best you can use them. As you continue to improve the content you post, and take advantage of the powerful advertising tools available both free and paid, you are sure to see a boost in profitability through Instagram.